Graduate to horizontal with the HC Series. Once that first production contract comes in that requires you to output more parts, you may realize just how much you need to go horizontal. When that day comes, the HC Series will be there. Tombstone workholding for higher volume production, pallet changer for more output and either 1 degree indexing or full 4th axis are available. Output increase confirmed. Up to 262 of them. 60 tools is standard on the HC Series. Need more? You got it. It's expandable to 80 or even 116 tools. As your business grows, you can tack on more tools to keep up with demand. Up to 9 of them. If you need additional pallet pools, you can expand to 5, 6, 7 or 9 with a multi-pallet system (MPS). Still not enough? Add a linear pallet system. 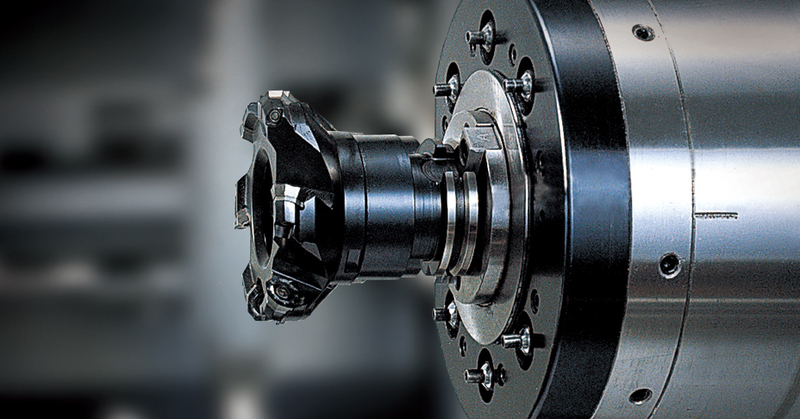 A single LPS allows for up to 72 pallets and supplies anywhere from 1 to 7 Doosan horizontal machining centers.